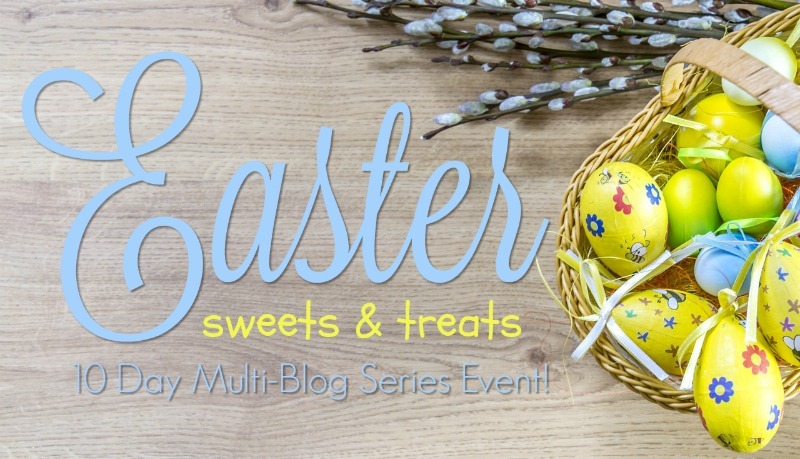 Welcome to the 10 Days of Easter Sweets & Treats Series!!! My bloggy friends and I are sharing our favorite Easter desserts for TEN SOLID DAYS! Everyday we will show you all of our classic favorites, new favorites, and delightful treats — we have everything you need to make this Easter, all right here! Thank you for joining us for this sweet event!